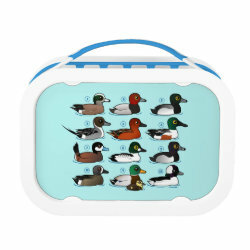 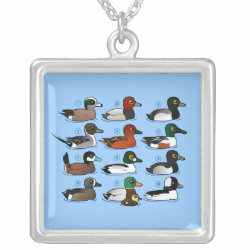 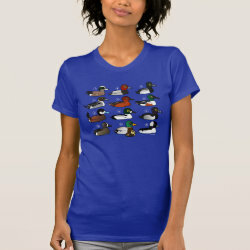 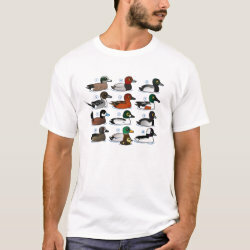 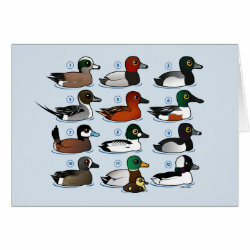 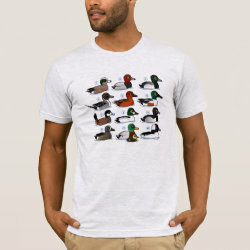 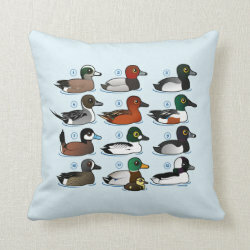 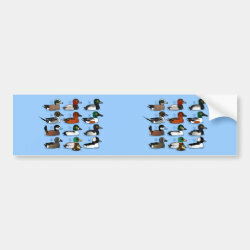 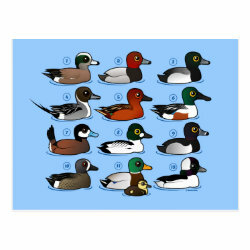 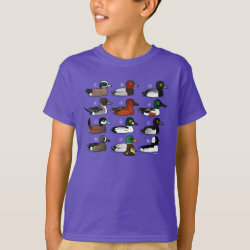 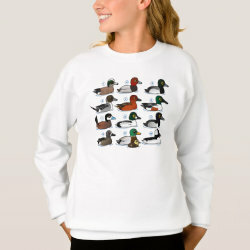 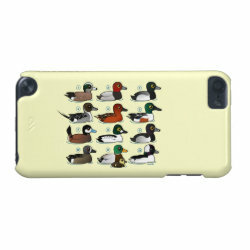 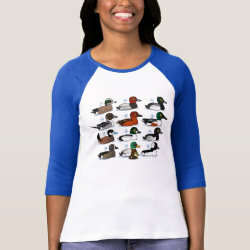 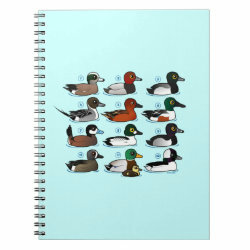 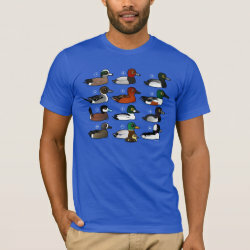 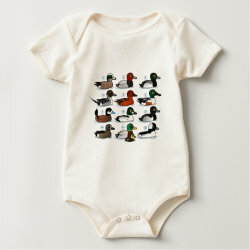 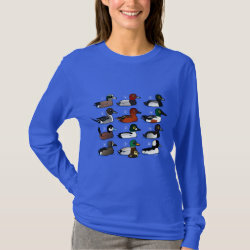 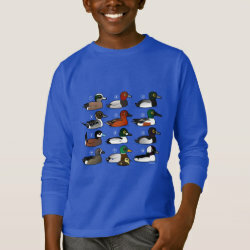 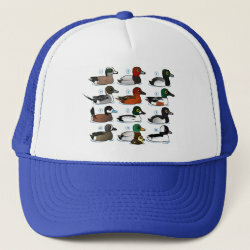 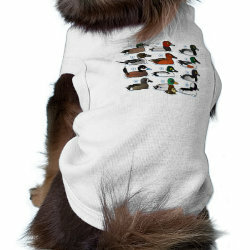 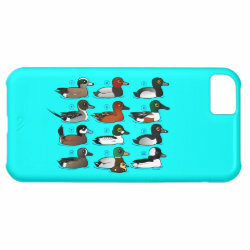 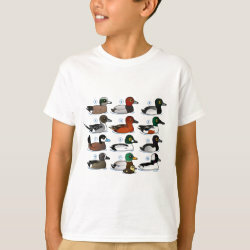 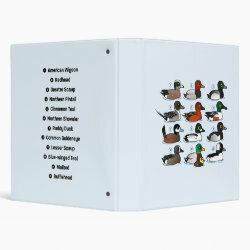 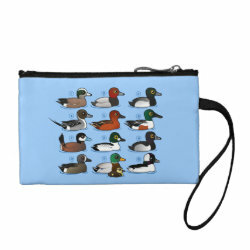 This original cute cartoon "field guide" style design features 12 different North American ducks (mostly males) shown in profile. The twelve ducks are: American Wigeon; Redhead; Greater Scaup; Northern Pintail; Cinnamon Teal; Northern Shoveler; Ruddy Duck; Common Goldeneye; Lesser Scaup; Blue-winged Teal; Mallard; and Bufflehead. 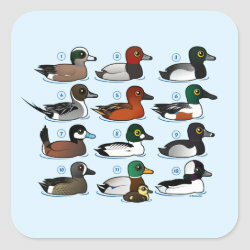 Learn your ducks with this totally cute Birdorable duck chart! 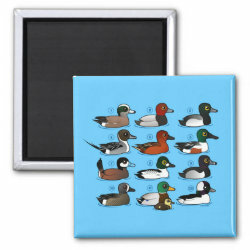 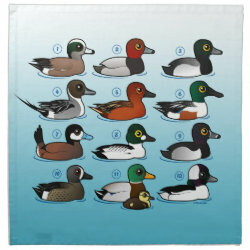 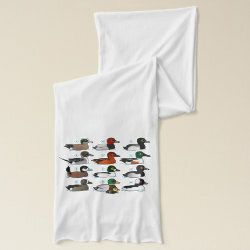 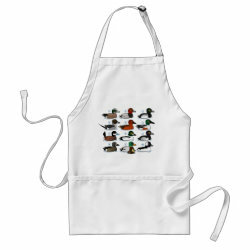 12 Ducks Placemat 20" x 14"
12 Ducks Cloth Napkins (set of 4) dinner 20" x 20"
12 Ducks Avery Signature Binder 8.5x11"